Happy weekend everyone! I’ve been doing a little unnecessary shopping on Asos, as you do, so I had to share a few of my latest finds with you. 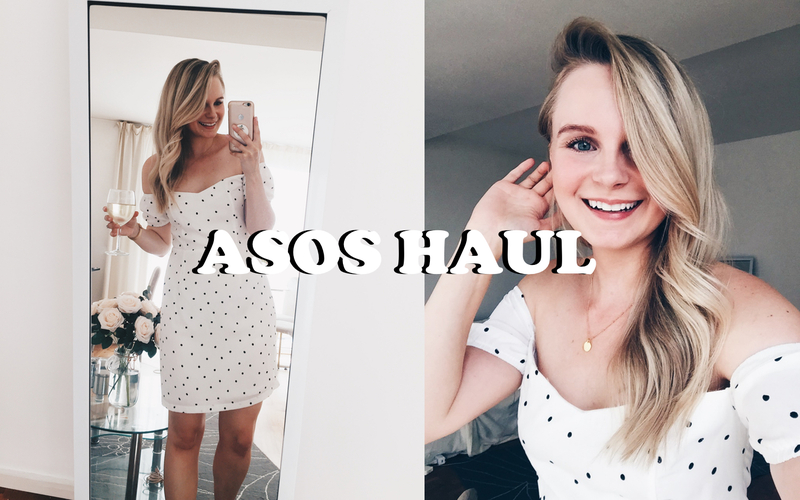 Mainly dresses in this haul (because that what I live in during the summer) but also a jumpsuit, lots of polka dots, shoes and jewellery 🙂 I try it all on for you and give a little detail as to how I would style them and how each items fits.